If you are looking for alternative of Way2SMS.com and looking for something user-friendly, affordable and a permanent solution for all your bulk SMS needs then your search comes to an end. Fast2SMS is a one-stop solution for all your bulk SMS requirements. Fast2SMS is a reliable and trusted name in the field of bulk SMS marketing. It has won the hearts of millions of people by delivering quality services at affordable prices. So what are you waiting for. Sign up to test our service and make your bulk SMS marketing an enriching experience. Below you will find benefits of Fast2SMS . The study is done on the basis of several parameters and functionalities. In Fast2SMS, you will experience an easy to understand, clear and simple user interface. It is so easy to operate this bulk SMS website that even a kid can handle it. Its interface is designed in such a manner that it is convenient and flexible to use. As you can see in the above image secure is displayed. The difference is due to http and https. In the address bar of Fast2SMS, https is displayed. Instead of Hyper Text Transfer Protocol (HTTP), the website Fast2SMS uses Hyper Text Transfer Protocol Secure. (HTTPS). This is much more secure and safe compared to HTTP. There is no such compulsion. You can start sending bulk SMS even at Rs. 10. Fast2SMS debits per SMS cost from your wallet balance. There is no minimum purchase limit. This is a huge relief for people who don’t want to invest a lot of money on bulk SMS marketing. Many exciting offers, discounts and plans are coming soon so sign up now to avail the benefits. The SMS Price we offer is completely affordable and lowest in the industry. In Fast2SMS, you will find an easy explanation with numerous articles on each and every topic. The topics include details about account settings, free SMS, bulk SMS, custom SMS, delivery report, transactions and many more. The list of articles is updated continuously. Fast2SMS takes care of its users needs and ensures that users have a comfortable and satisfying bulk SMS experience. In Fast2SMS, a new route has been launched named as Quick Transactional route in addition to Promotional and Transactional route. It is for those who don’t have a registered company and want to send transactional SMS to their clients. The benefit of this route is that you don’t have to submit documents for approval as required in the Transactional route. QR is a unique and special feature offered by Fast2SMS. Till now this feature is not provided by any other Bulk SMS service provider. In this QR feature, you don’t need to manually enter each contact details of your customers. You can just share the QR link with your subscribers/customers/clients and when they enter their name and number and submit it, then automatically it will create a contact list which can be viewed and downloaded by you. In Fast2SMS, the delivery report of both free and bulk SMS are shown together with different status. Like for example it shows that the SMS is sent to a DND number, Blocked number whether it is Delivered, Sent, Pending or Failed. All the details of a particular SMS is described clearly in the delivery report. You can even download an excel sheet of a single delivery report or can combine delivery reports of various dates together. Each and every minute detail is mentioned like the date and time of delivery, status, receiver’s number, etc. Fast2SMS provides you the facility of ‘Invite and Earn‘ in which you can share the invite link with your friends, family and when any person verifies their email, Rs. 5 will be credited in both the Fast2SMS accounts. There is no limit to this invitation. You can share the link with any number of persons. 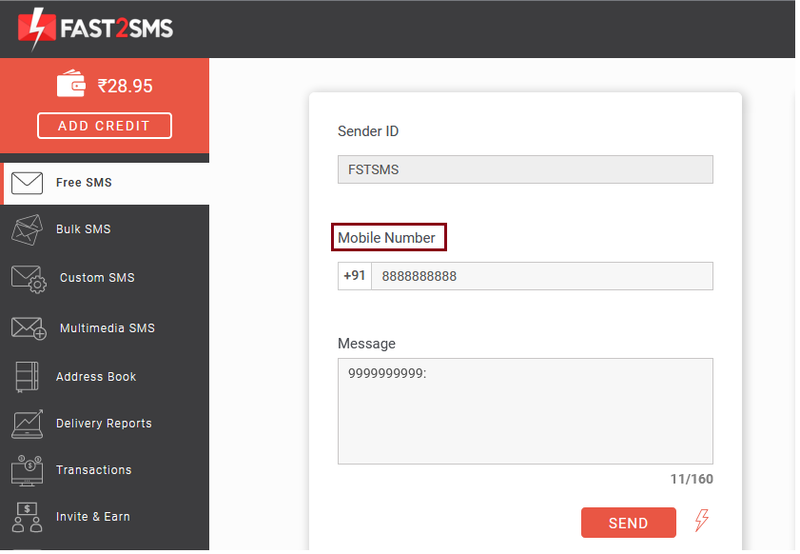 Custom SMS is a feature in Fast2SMS in which you can send unique variable SMS to your users. In this feature just the variable value for each user changes and the overall message remains the same. It is very helpful when you just have to change the name of the receiver and keep the remaining message same for all. You don’t have to write the name again and again for each person. Once you have declared the variable value, the system automatically generates the SMS. Fast2SMS provides the facility of sending Multimedia SMS like any file of jpg, mp3, zip, pdf, csv format. It can be very useful to you if you wish to promote your business or want to notify your clients about certain things. You can simply share a link along with the SMS. Fast2SMS provides you with the facility of hiding your mobile number. You can hide your number by subscribing Premium Membership. Once you subscribed to it, your number will not get displayed in the receiver’s phone. As we can see that apart from the mobile number we have 148 characters remaining. You can get full 160 character support if you subscribe for Premium Membership. This will work only in Bulk SMS section. It is now upto you to decide what works for you. You can test services of Fast2SMS before investing. For this you need to simply create an account and you can send 10 free SMS daily. If satisfied you can then go for bulk SMS. As the name suggests Fast2SMS sends SMS in the fastest way possible. As far as deliverability is concerned, you can expect almost 100% delivery on active numbers in 5-10 seconds. The delivery report is completely genuine and you can check the status of your message by visiting the delivery report section. We provide real time delivery report for the SMS sent. Transparency and customer satisfaction is our prime motive. 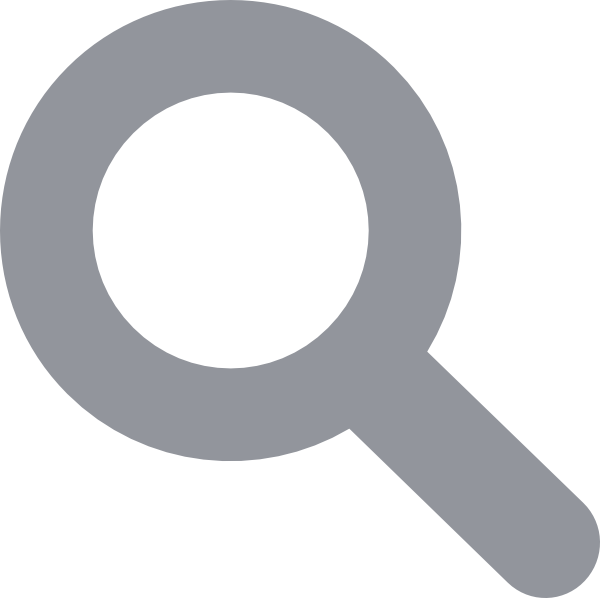 We don’t hide any crucial and necessary information from our clients. Also there is no hidden fee involved. Everything is explained in a crystal clear manner without any complexity. Do try the bulk SMS service of Fast2SMS and take your business to great heights by using our affordable and quality driven services. We promise to deliver what we commit.